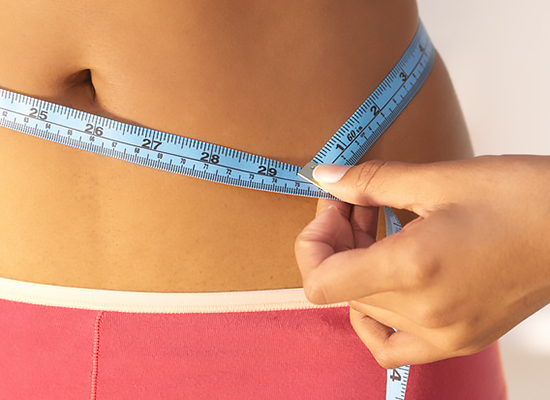 Phentermine is a well-established, safe, and effective medication, and is used as a tool in successful weight loss. It is also used to maintain healthy weight. Phentermine acts as an appetite suppressant and therefore, reduces the sensations of cravings, hunger, and binge eating. Phentermine is not an amphetamine and is not addictive.